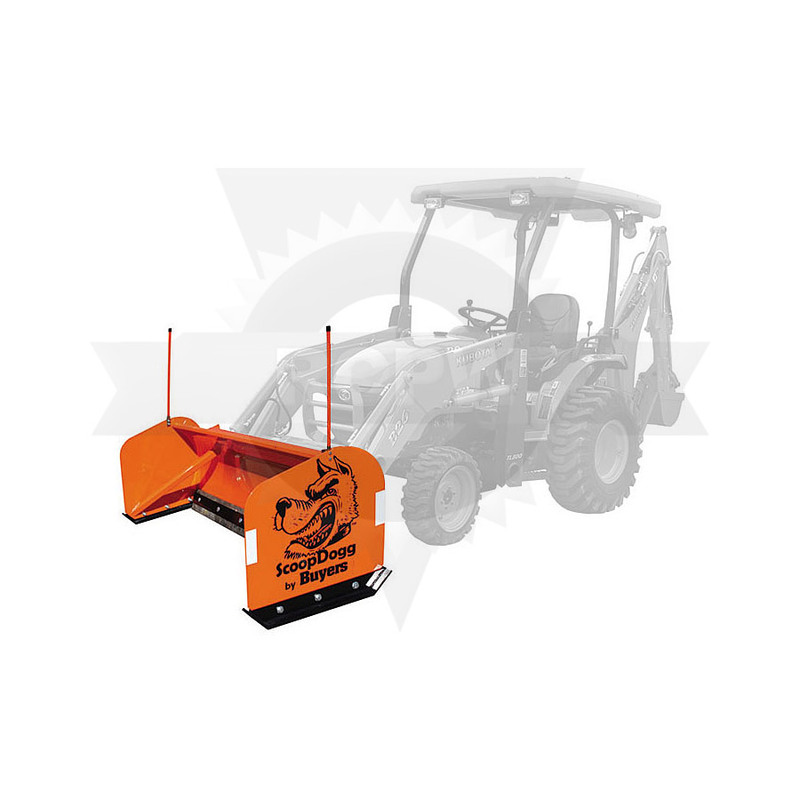 ScoopDogg snow pushers are a newer part of our product line here at RCPW. Produced by Buyers, these pushers are made for many different kinds of applications including front end loaders, backhoes, skid steers and compact models made for smaller equipment like fork lifts and tractors. We have a large selection of snow pushers. Enter your part number above to find the item you need! 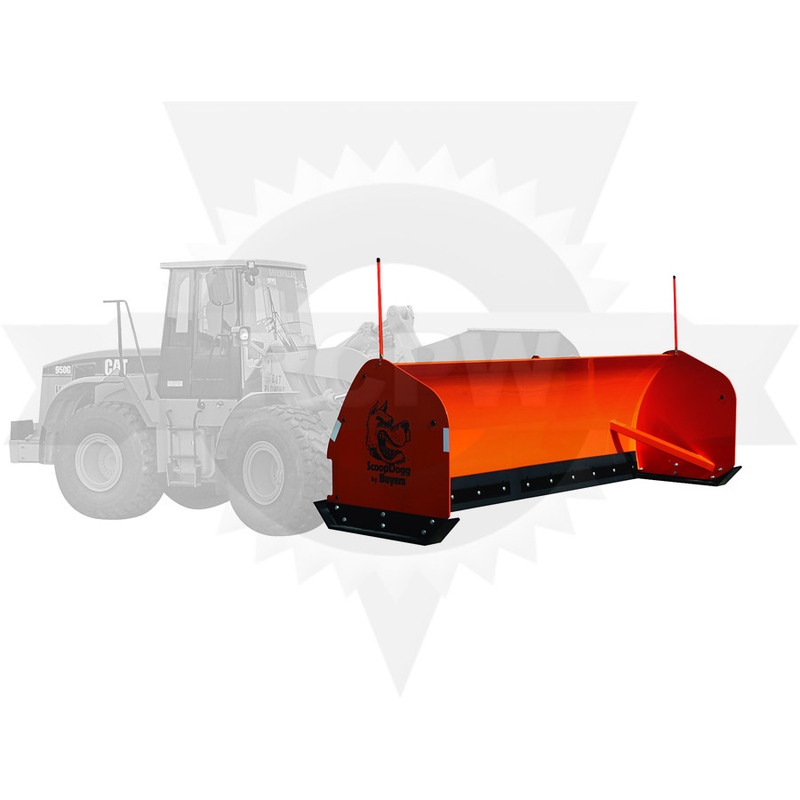 If you've only been familiar with plows and have never used a pusher, you're in for a treat. There are very few service parts to a snow pusher making this one of the most user-friendly and easy-to-maintain items in your fleet. You don't need to worry about carrying around extra electrical and hydraulic parts just in case something breaks. The only major serviceable wear parts are those that touch the surface you're plowing. 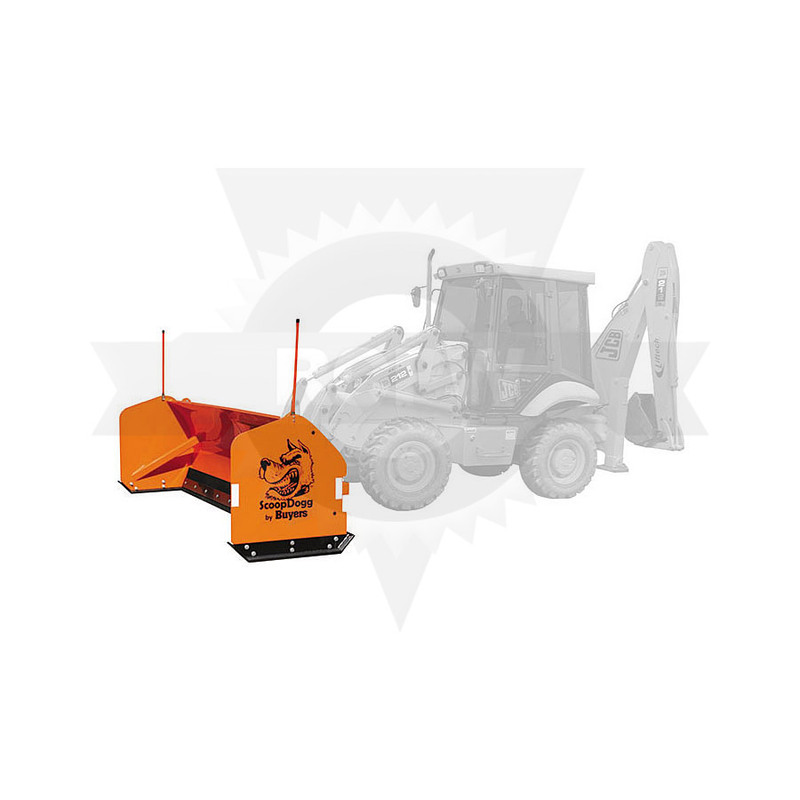 Whether you're just clearing the parking lot at your business or you're clearing the parking lot of the local shopping mall, we have a snow pusher that's just what you need. From skid steers to loaders, small to big, there's one that will fit your application and your wallet.